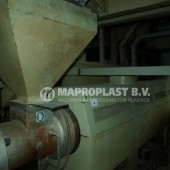 Bandera Single Screw Extruder 160/30D. 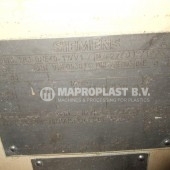 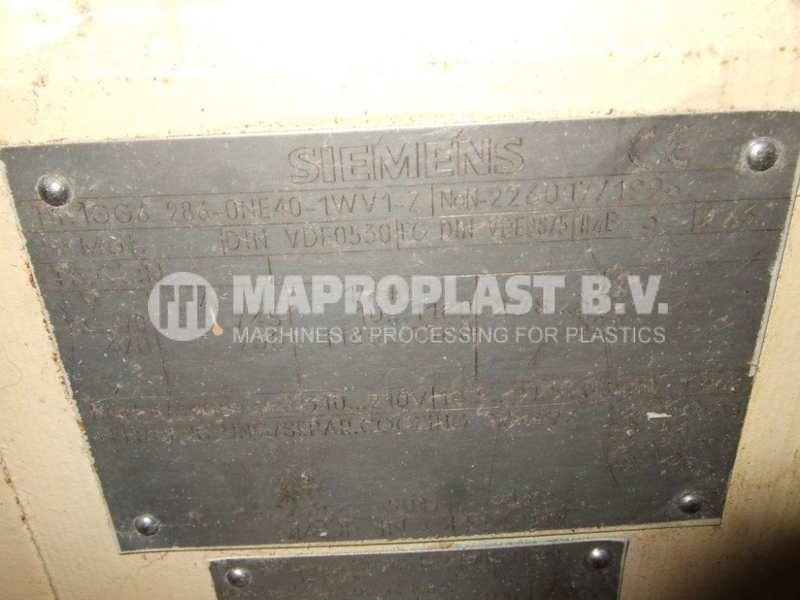 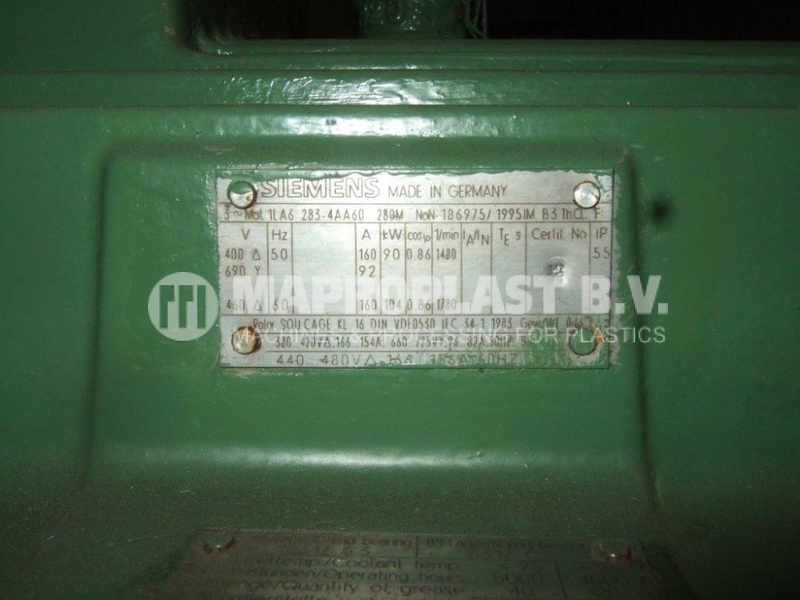 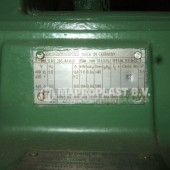 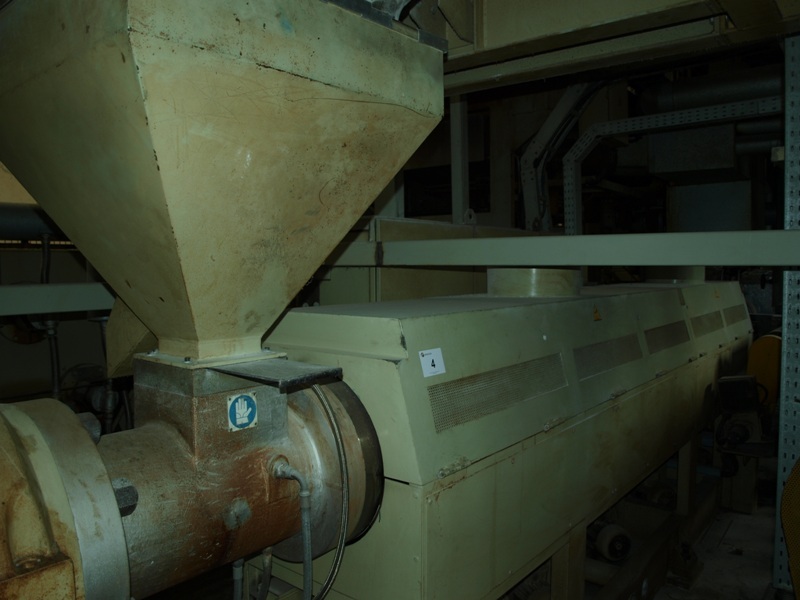 Refno :11.0.001 for this Bandera Single Screw Extruder 160. 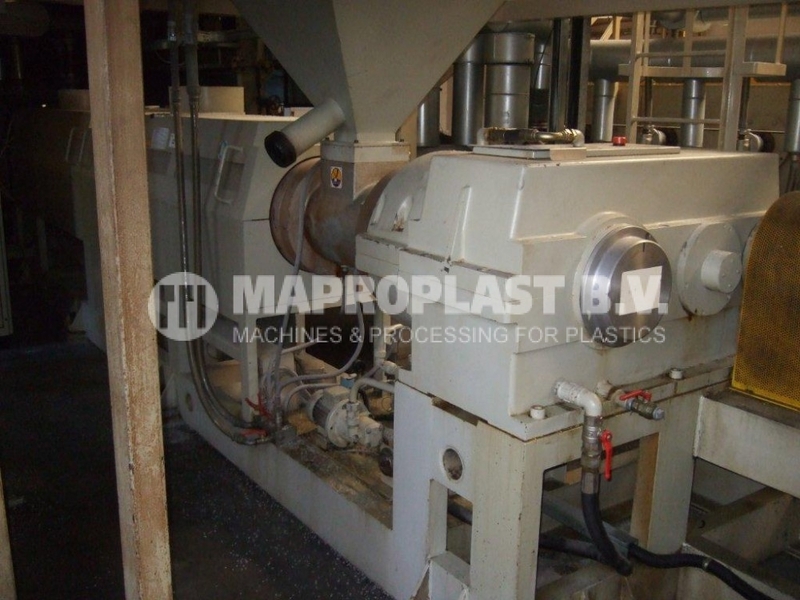 SKU: 11.0.001 Category: Single screw extruders Tags: 160/30D, Bandera, Extruder, single screw, used extruder, used machine, used plastic machine Brand: bandera.